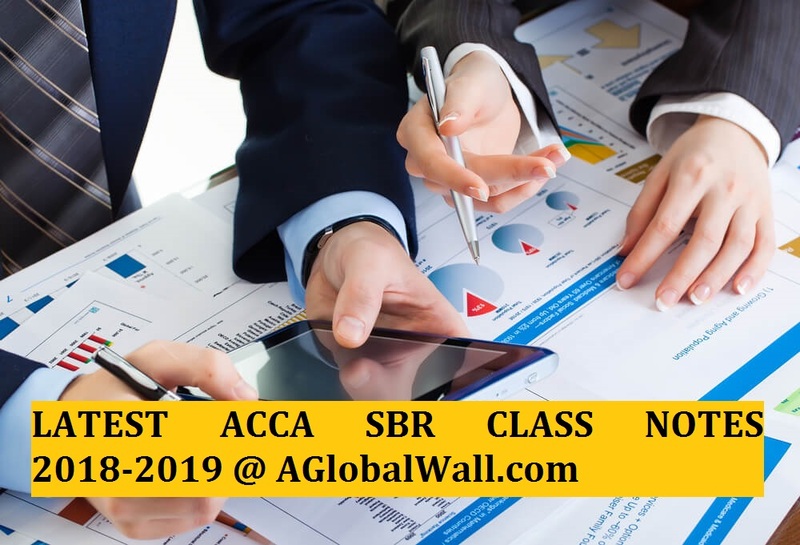 b) Cash flow from investing activities or financing activities. 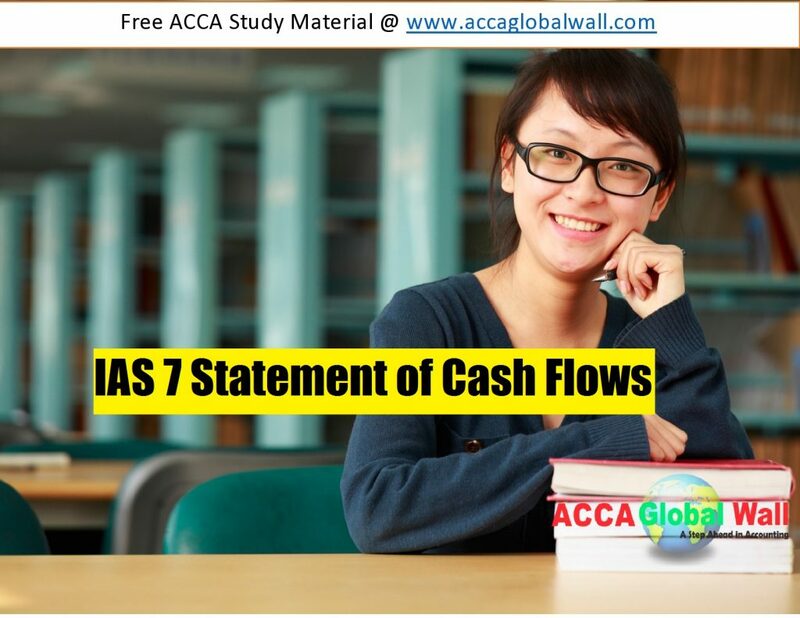 IAS 7 Statement of Cash Flows applied on the statements after 1 January 1994.
statement of cash flows, these cash flows will be classified under operating, investing and financing activities. also included in cash and cash equivalent. customer and paid to suppliers. 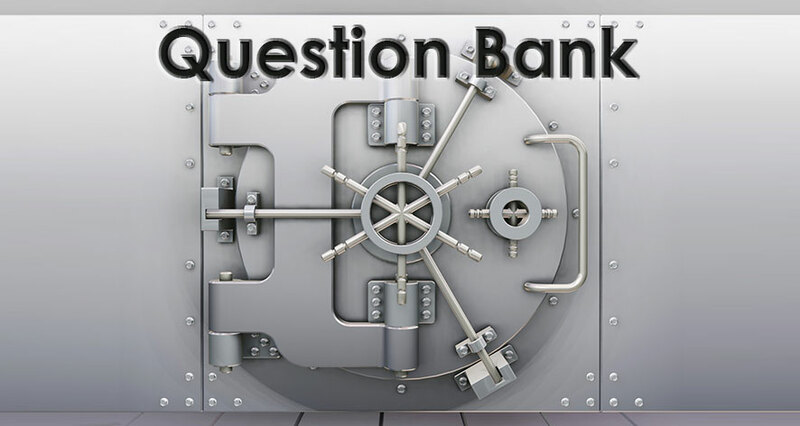 These activities include equity capital and borrowing structure of the entity. transaction. Operating cash flow section of indirect method cash flow statement will be like this.